The Know Your Value founder lauds the record-breaking major party nominations for female candidates and urges others to bring their stories to the table. The country witnessed a historic night for female candidates on August 7, 2018. In Kansas, state senator, Laura Kelly, won the democratic nomination for governor. The former democratic leader of the Michigan State Senate, Gretchen Whitmer, handily won her party’s gubernatorial nomination. That means women are now major party nominees for governor in 11 states. This breaks the previous record of 10 set in 1994 and that number is almost certain to grow with the remaining primaries. With at least 20 more women nominated for the U.S. House of Representatives last night, that total now stands at 182, another record number of major party nominations with more still to come. In addition, Michigan’s Rashida Tlaib, will likely become the first Muslim woman to serve in Congress. A former state representative, Tlaib is unopposed in the general election for the seat long held by Ex-congressman John Conyers. 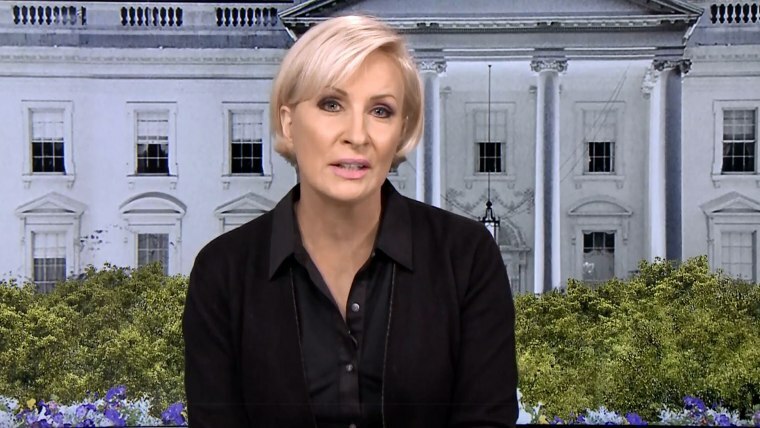 In advance of the re-release of her book “Knowing Your Value” — now “Know Your Value” — on September 25, 2018, Mika Brzezinski shares how she sees the tenets of Know Your Value embodied by these women throwing their hats in the ring, stating their values, and charging at the glass ceiling. The Know Your Value founder added her guidance for the female candidates, and other women breaking barriers: continue to step up, don’t be afraid to fail, and own your narrative.